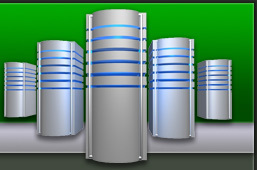 Web Hosting, design and development. Coldfusion, ASP, PHP & Perl. Outgoing or smtp authentication should be turned off (unticked). Please call if you have any difficulty making the changes 04 9709888. We can develop to your specifications. Call or email us for a quote. Database and Online solutions using ColdFusion.